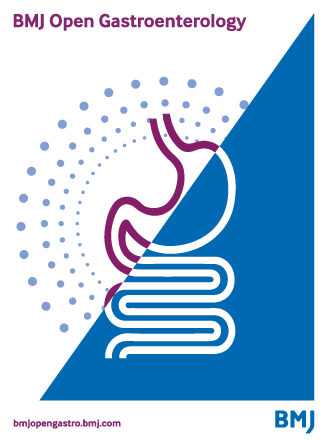 Gut | Gut delivers up-to-date, authoritative, clinically oriented coverage in all areas of gastroenterology and hepatology. 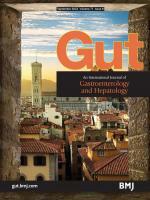 Gut is an official journal of the British Society of Gastroenterology. Gut publishes podcasts discussing highlights from its issues. Discover them here. To celebrate the latest impact factor of 17.016 we have made the most-cited articles from the past three years free to access. See the list here.